With the world becoming a more and more challenging place to live in, trust has become a major issue in these times. We do not know who our friend is and who our enemy is. We do not know who might be hiding deep and dark secrets from us which would cause us harm. With the advancement of technology it has become harder to believe people and put our trust in them. 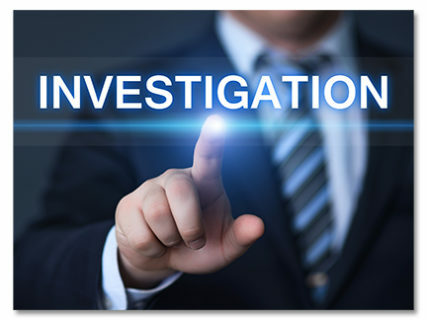 To mitigate these problems from our lives there have come into existence investigation services. Micheal McKeever, can offer you a wide range of services to help you live a safer life by helping you know the truth about anything. He uses experience and science to get results and offers his services in Manhattan, New York and the surrounding areas. So if you are living in these parts you can rely on him. Here are a few of the services we offer. Have a look. The most popular type of investigation these days is to check upon one’s partner. It is very easy to hide affairs and keep secrets from one’s partners. Thus when a person is in doubt he or she can opt for this particular kind of investigation. Insurance frauds are one of the most common hazards of modern society and have to be dealt with in a severe and comprehensive manner using surveillance and hard evidence. To advance one’s career people often lie about previous job related records. 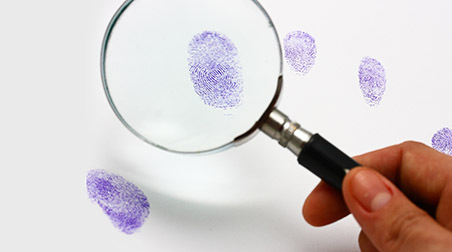 To verify the claims made by an interviewee or a new recruit companies often employ investigators for background checks and merit behind the claims. So, without further delay, contact him quickly for his effective and prudent services.